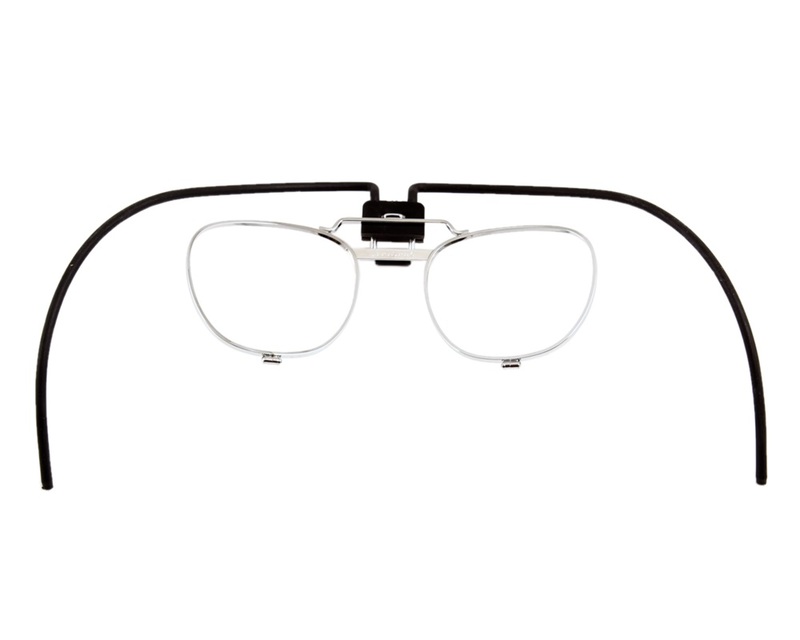 The SR 341 spectacle kit is designed to support prescription lenses within the full-face mask SR 200. The lenses have to be mounted into the lens holders by an optician. The position of the lens holder can be adjusted vertically as well as in depth.